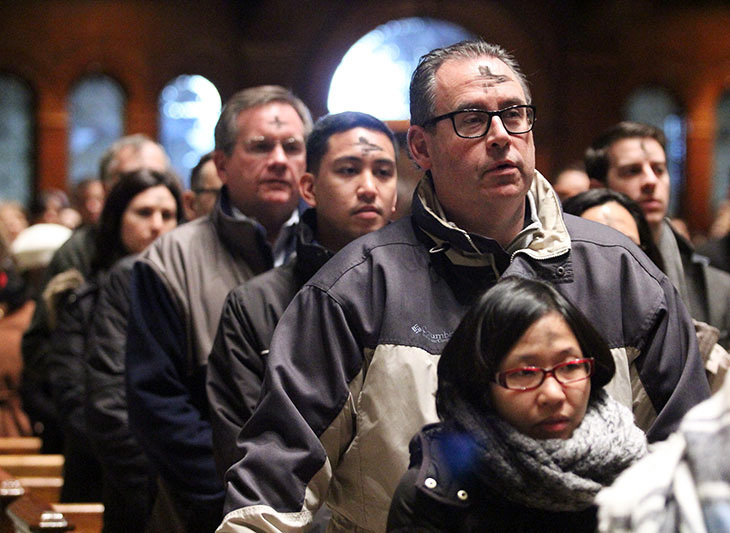 Catholics around the world received ashes on their heads as a sign of the start of Lent. CatholicPhilly.com presents a special section on the Lenten season with resources to help people pray, fast and give alms to the poor. Each day we feature a Lenten meditation from Creighton University’s Online Ministries, plus reflections from our columnists and links to spiritual content from Catholic sources. Also see our weekly online Lenten retreat, From Ashes to Glory, information on going to confession plus available times for the sacrament, and much more. 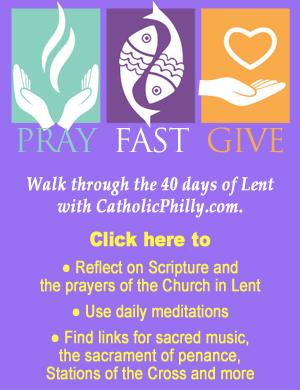 Celebrate the season of Lent with CatholicPhilly.com’s Lent 2015 section.